Organisation is key to running a successful business. From your office insurance package, to your day-to-day operations, everything must be organised and optimized to get the most out of your business, and save money where you can. Fortunately, organizing your office doesn't require a qualification in interior design. All you need is the input of your staff and some common sense. 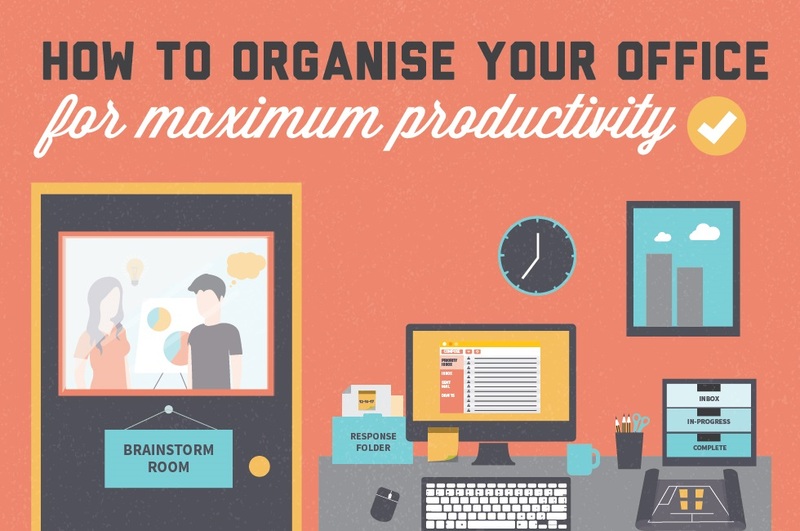 To help you take the first steps to a more optimized office, we have put together this useful info-graphic for inspiration and an indication of where to start.